Maruti Suzuki Alto K10 has been updated with safety features and the hatchback now gets ABS (antilock braking system) with EBD (electronic brake distribution), speed alert system, rear parking sensors, driver and passenger seatbelt reminder as standard across all variants. The updated safety feature list is in regard to the government norms that mandate these features in the cars that will be sold from this month onwards. 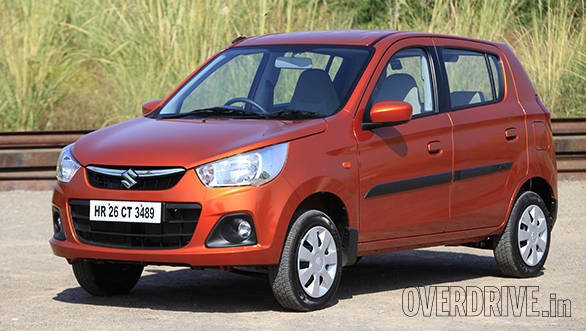 The updated feature list has hiked the price of the Alto K10 by Rs 27,000 and the hatchback now starts at Rs 3.48 lakh and goes up to Rs 4.44 lakh - ex-showroom Delhi. 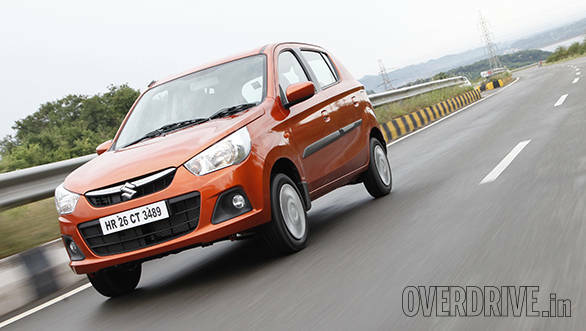 The Alto K10 gets a 1.0-litre three-cylinder petrol engine that produces 68PS and 90Nm of torque. The engine is mated to a five-speed manual gearbox and the hatchback is offered with an AMT (automated manual transmission). Maruti Suzuki seems to be working on an updated hatchback which was spotted on test in Delhi, India. The hatchback could be the replacement for the Alto 800 and the Alto K10, and is expected to be launched in India later this year. The upcoming hatchback will be compliant to the stringent crash test norms that will be regulated from October 2019, along with BSVI emission norms to be regulated from April 2020.